Book your day or evening boat here. For session times and prices see Tariff page. Wheel Chair boats are booked on a separate page. Each day is booked separately and you will receive email confirmation for each session booked. IMPORTANT INFORMATION. 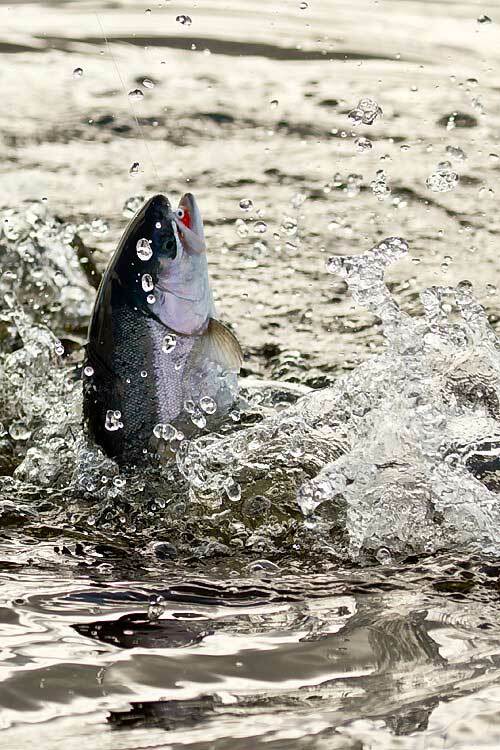 If you do not receive email confirmation it is usually because; your email is in your JUNK MAIL or is wrong, or you didn’t fill in all the fields and get a confirmatory screen saying thanks for your booking etc) – please email the fishery at bookingonline@menteith-fisheries.co.uk to confirm your booking. If your emails “dont match” it is usually because there is a space after the email. Would you like our fishery blog emailed to you? PLEASE TELEPHONE 07710433464 or email bookingonline@menteith-fisheries.co.uk (please also be aware of our terms and conditions as last minute cancellations can usually not be refilled despite the day being in demand). If you have a last minute cancellation please text the fishery 07710 433464 and we can immediately make your boat available. 1. The Lake of Menteith Fisheries ltd reserves the right to cancel or refuse boat bookings for a variety of reasons. This right is most likely to be exercised in the instance of severe weather or where an individual has repeatedly booked boats and not turned up (payment in advance in these instances is likely to be required). 2. Individual Boats cancelled less than two days before planned uptake will be required to pay the full price of the booking. Large bookings (more than 10 boats) are required to give one month notice for complete cancellation or they will be legally liable for the cost of the boats booked. In practice consideration will be given for reasonable excuse and where the days were not fully booked (i.e. no customers turned away), and where large club bookings are being organised. This would be at the discretion of management. 3. All boat bookers must adhere to the fishery rules. 4. Booking of boats for resale by business is only permissible where agreed by the Lake of Menteith Fisheries ltd.
5. All persons fishing the Lake do so entirely at their own risk and the company takes no responsibility for any damage, accident or injury or for any loss or damage to equipment.